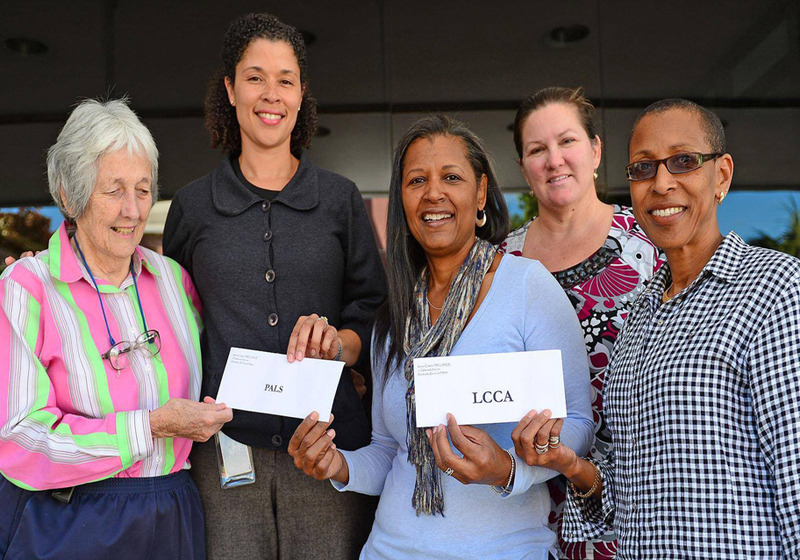 The Lady Cubitt Compassionate Association (LCCA) was founded in 1932 in Bermudato support individuals in need. 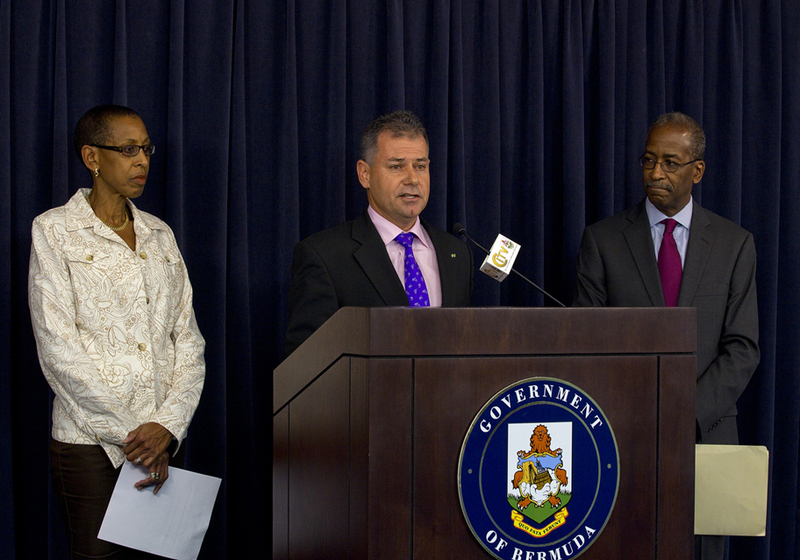 We are administered on behalf of the Bermuda Government and we extend financial support to Bermudians who need to be sent overseas for medical treatment. 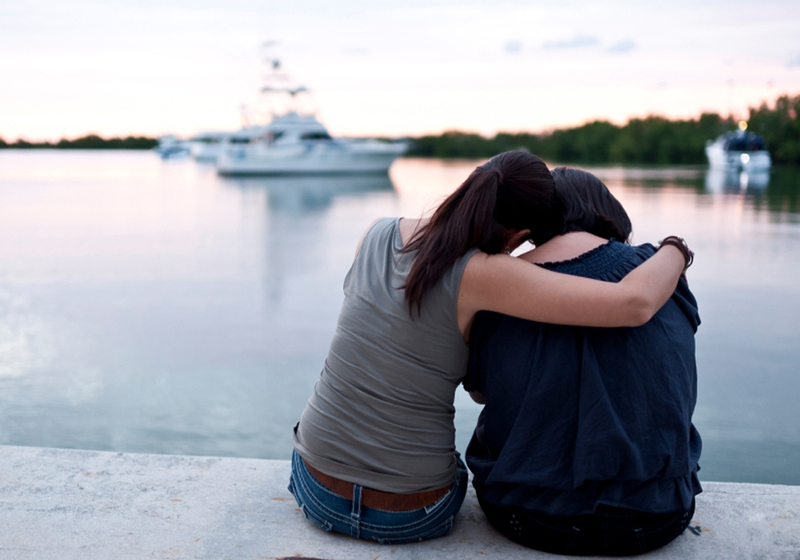 Our staff work with individuals to find the best solution, providing emotional support, counseling services, assistance with bills for prescribed drugs and also help for children with special needs. We are funded by donations as well as the business community, investments, government grants and more, and are proud to offer an interest free repayment plan. 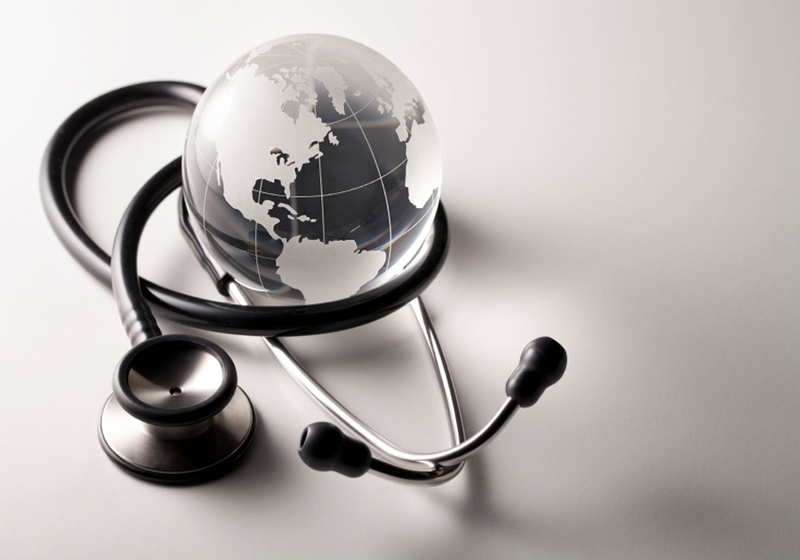 We also make insurance claims on behalf of patients. Our objective is to relieve poverty, disease, suffering and distress and promote happiness and the wellbeing of the less fortunate. We operate Monday to Friday, from 9am to 430pm. Contact us to make a donation or to learn more about us!